Pat yourself on your back you've been dining at one of the best restaurants in San Diego and it's all because of your support and feedback! 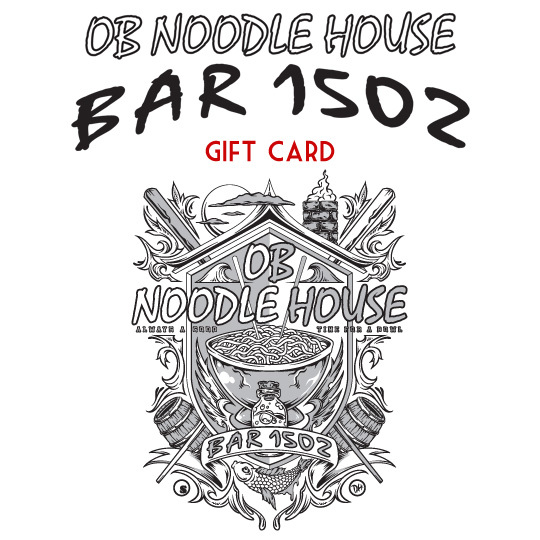 It's official... OB Noodle House has been added to the Trip Advisor Hall of Fame for receiving their Certificate of Excellence for 5 years in a row! Here we go again... thanks to the loving support of our guests... aka You The People who love and support OB Noodle House we have been rated in the Top 10 Noodle Places in all of California by the Best Things California website!! Check out the article below and give yourself a high five for eating at one of the best Noodle Houses in the state! You can now also save $10 on the food you already love by ordering Take Out from our Facebook Page today! Follow the link below to read the article now! Available Now... Order Take Out via our Facebook Page and save $10 Off your first order (pick up only)! !